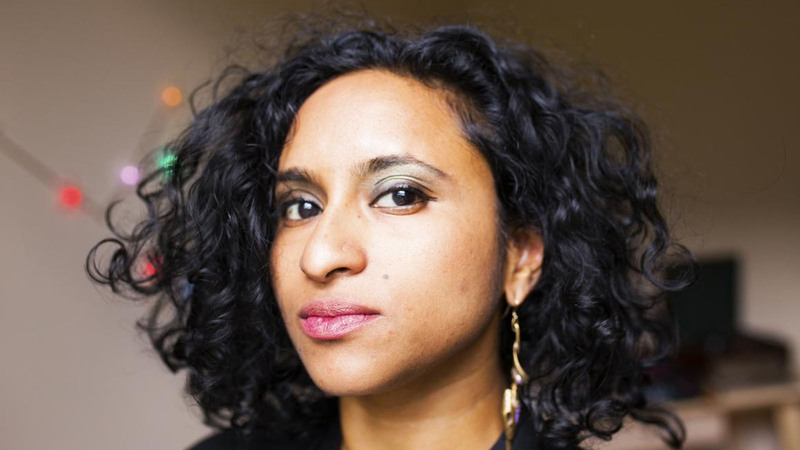 Tarfia Faizullah is the author of two poetry collections, Registers of Illuminated Villages and Seam. She has received a Fulbright fellowship, three Pushcart prizes and other honors, and her work has been translated into Bengali, Persian, Chinese, and Tamil. In 2016, Tarfia was recognized by Harvard Law School as one of 50 Women Inspiring Change. Main entrance at 68th St. and Lexington Ave.